By acquiring the prestigious Italian fashion house, Versace, American group Michael Kors enters the luxury world, despite a lack of experience in the sector. It's a risky move, but one that makes financial sense. By buying Versace for $2.1 billion, Michael Kors is spending a significant amount of money precisely to grow the group – now renamed Capri Holdings – around its own brand. In 2017, it also acquired Jimmy Choo, the prestigious British shoemaker, for €1 billion. By acquiring the well-respected Milan-based brand, Michael Kors is not only pursuing its strategy to grow, but also a diversification geared towards luxury, a sector that is growing faster than companies selling to general consumers – where Kors is positioned today. 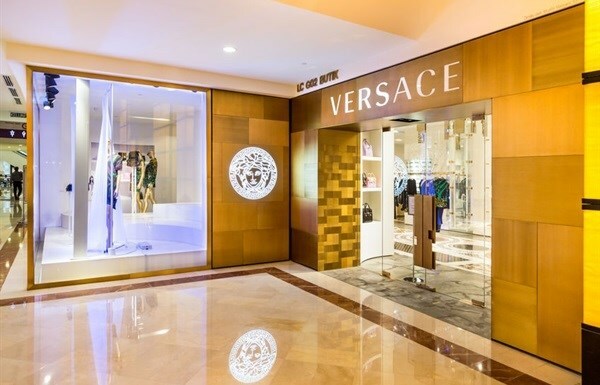 Another objective of this diversification is to boost production of accessories and leather goods, items in which Versace has a great deal of expertise. With consolidated revenues of $6 billion Michael Kors’ new group of brands will become number one in the US – bigger than Hermès or Ralph Lauren. Why sell to Capri Holdings? The future of Versace however is not necessarily that bright. Capri Holdings group doesn’t have a lot of experience in managing luxury brands. Currently, the group manufactures many products in developing countries (mostly in China) at a time when consumers, especially European ones, have lost their taste for brands that sell for high prices. But the company keeps their production costs down by manufacturing in countries where labour and goods are cheaper. In a takeover, the risk for the Versace brand to be diluted is real. For Michael Kors’ group and its management, the next challenge will be to build know how in the luxury sector.